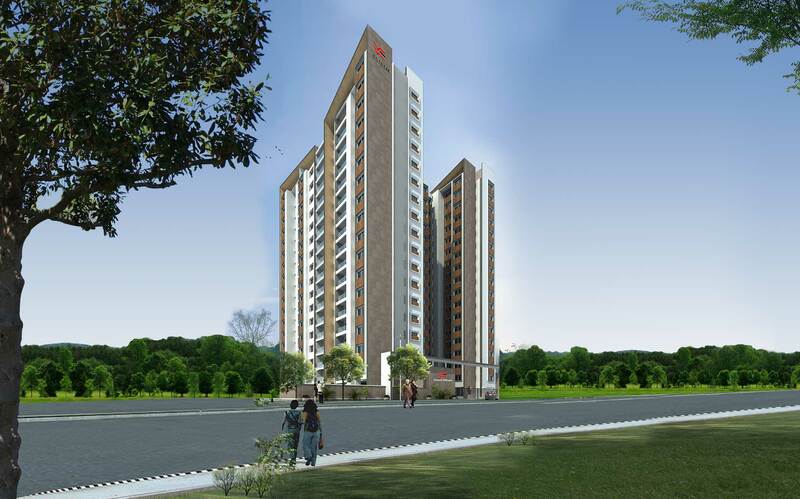 Esteem Altitude offers 2 & 3 BHK luxury apartments in Yeshwantpur. Located in the heart of the city, the metro station, a mall, restaurants, educational institutions, hospitals, practically everything you need for your comfort, are a few minutes walk away. 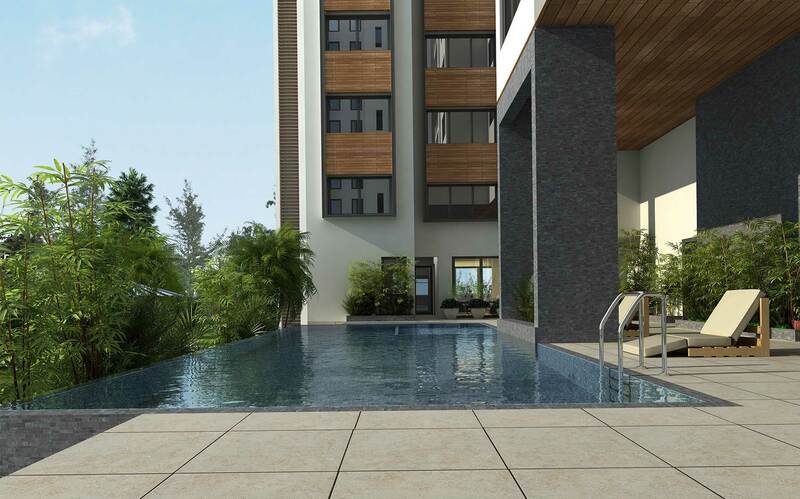 This ritzy residential complex is soon set to become a landmark in West Bangalore near the legendary Iskcon temple. 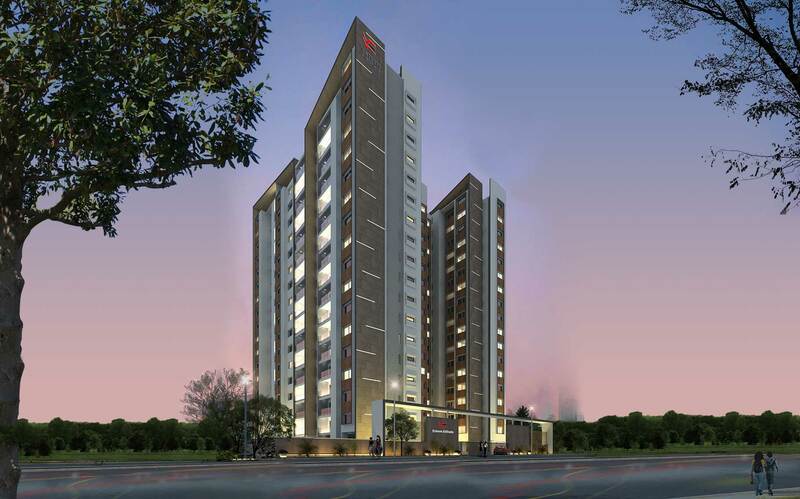 Esteem Altitude is loaded with all modern amenities. So, hurry up! Your dream address is up for grabs.